While the Dynasty Warriors franchise technically got its start on the PS1, that title is a weird 3D fighting game that has been largely forgotten. 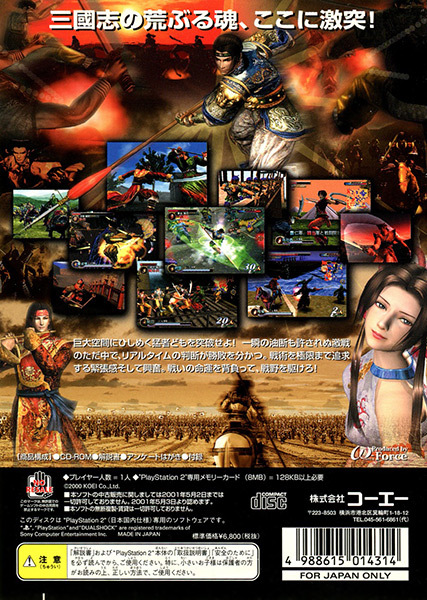 This is the title that firmly established arguably Koei's most well-known franchise today, and is still the basic design basis for new releases. 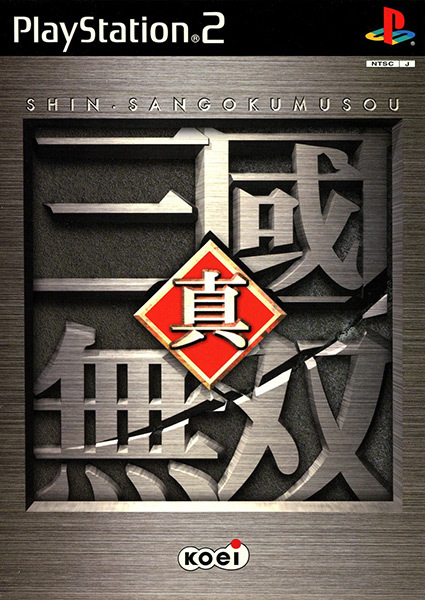 The short of it is: Jump into Three-Kingdoms-era China and beat up lots of dudes. That's pretty much it. 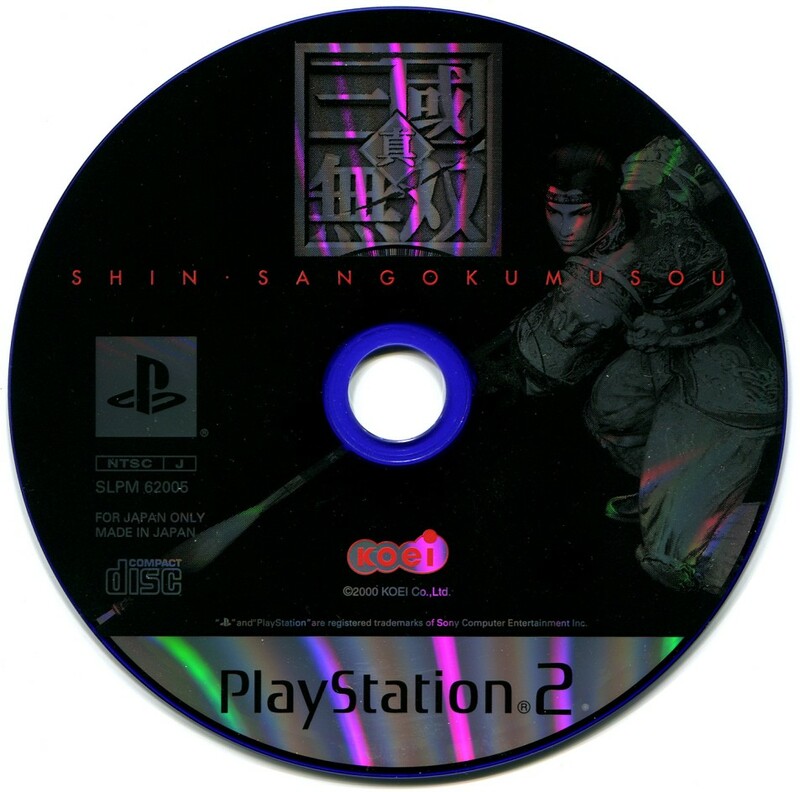 Confusingly, while the Japanese release attempted to distance itself from the original game with the "Shin" moniker (which means something like "true" or "proper"), the English releases just slapped a 2 on the title, meaning the numbers are off by one between regions to this day. Dynasty Warriors 8 is Shin Sangoku Musō 7.